The Dublin Simon Community today (22 Sept 2016) welcomed the announcement of 200 extra emergency beds in the city and the Government’s commitment to fund Dublin Simon Community’s Intermediate Care, Step Up Step Down, facility at Ushers Island in Dublin 8. 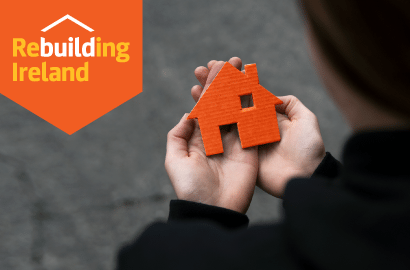 The charity were responding to Minister Coveney’s announcement on Pillar One of the Government’s Housing and Homeless Action Plan, Rebuilding Ireland. Mr. McGuinness also responded to the announcement from Minister Simon Harris of an additional €2 million for support services for people who are homeless, and the commitment to treble this to €6 million next year and the year after. Mr. McGuinness went on to emphasise the need for urgent action in the city, welcoming the confirmation of the delivery of 327 of rapid builds by the end of the year. *Dublin Simon Community Early Morning Street Counts take place twice a week between 5-7am, in the inner city centre area below. On 20 September the team counted 168 people, averaging at 150 so far in September. 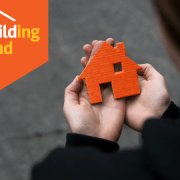 The counts are conducted by our rough Sleeper Team who provided housing assistance, harm reduction and medical services to an excess of 150 individual clients each month in 2015.